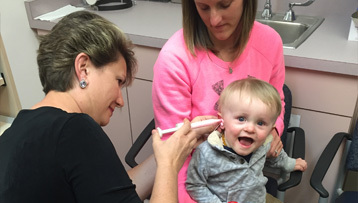 Since its founding in 1953, the Buffalo Hearing & Speech Center (BHSC) has prided itself in offering innovative services to both children and adults with communication disorders and specialized educational needs. BHSC is one of the largest freestanding hearing, speech, and learning centers providing such a comprehensive scope of services in the United States. Over the past 15 years, BHSC has experienced significant growth and development in all of its programs. 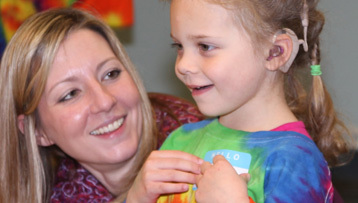 It is a natural extension for us to use our expertise and resources in the area of communication (speech and language) to extend services to populations who are not experiencing a delay or disorder, but for various professional or personal reasons, wish to improve their listening and speaking effectiveness, intelligibility, and “ease” of communication in North American English. Out of this forward progress and our ongoing desire to serve the individual with communication and language needs, has come the newest addition to the BHSC family-Accent and Corporate English (“ACE”) Solutions.